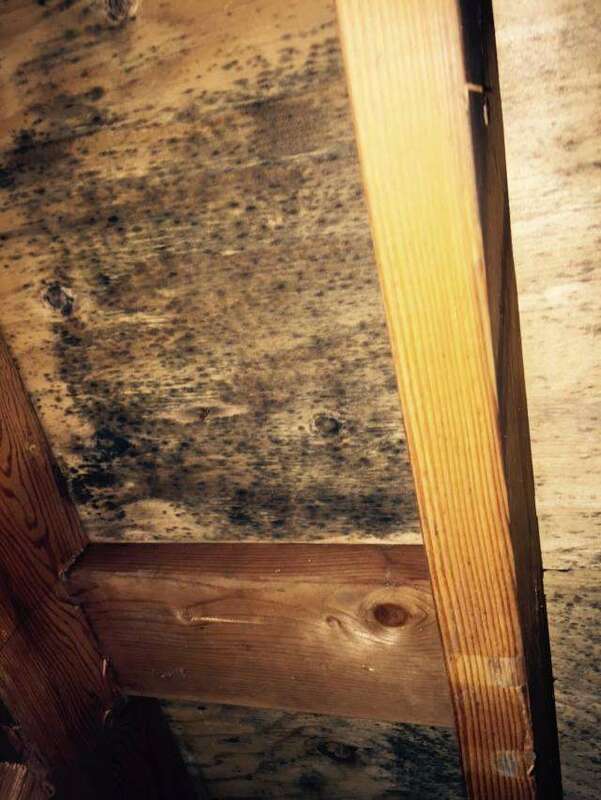 It is true that mold grows in every home or business to some capacity, and regular store bought cleaners can usually clean that up. However, a large area of mold is not something to ignore or attempt to clean yourself. 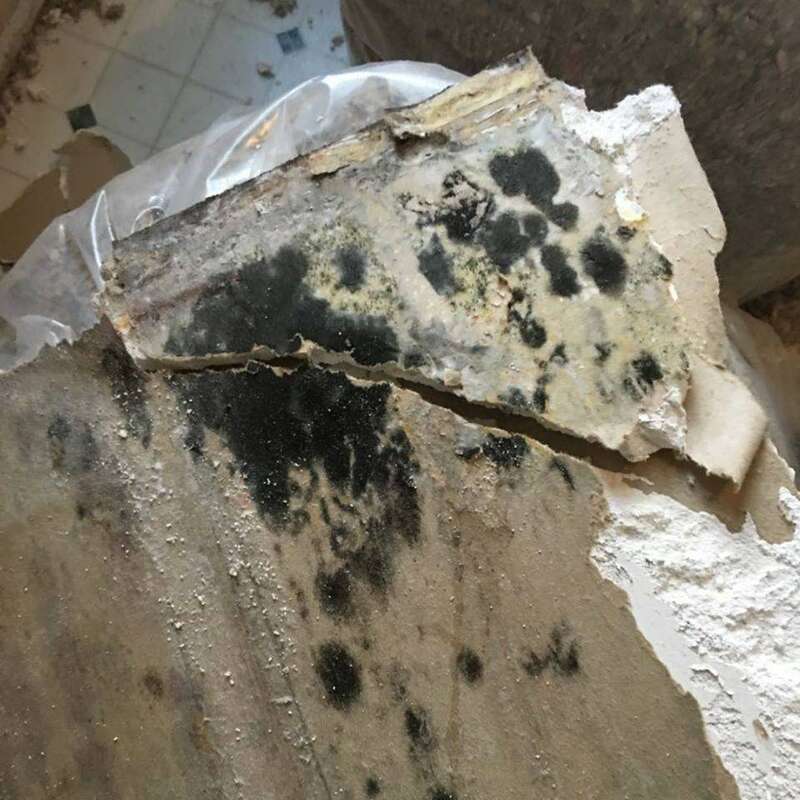 Toxic mold is extremely hazardous and can spread simply by brushing up against it and releasing the spores into the air. Your health and property is at risk if you have an infestation of mold. If left untreated, mold will destroy whatever it grows on and will cause severe structural damage. Mold also produces allergens, irritants, and even potentially toxic substances (mycotoxins). These can cause allergic reactions, hay fever symptoms, rashes, or breathing problems. Sensitive individuals or those with asthma should not come into contact with any type of mold, or live in an area with a mold issue. Restoration North response immediately to your call and can provide a free estimate on your mold issue. 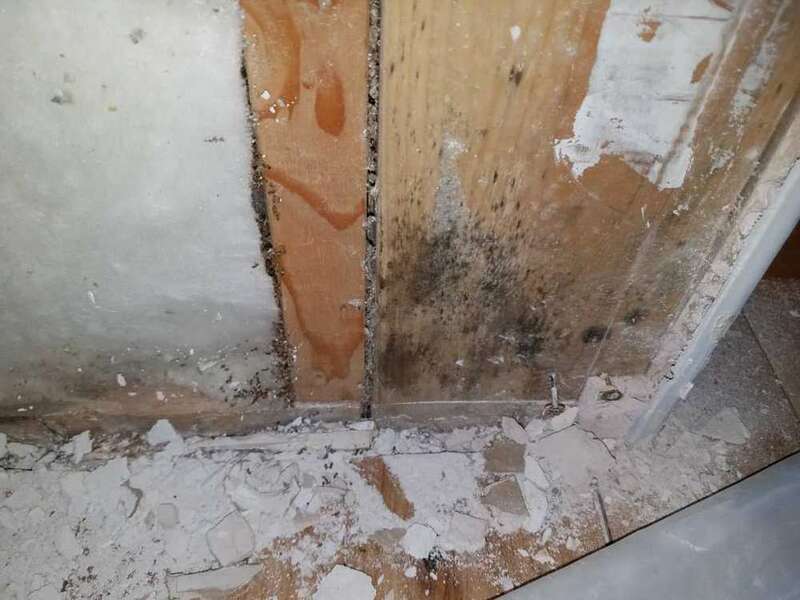 Your best course of action after discovering mold or after you’ve had any type of water damage is to call a professional for an inspection, and to have an air quality test done by a third party. As a certified specialist for mold removal, we can safely remediate the damage, sanitize the area, and prevent the future growth of mold. 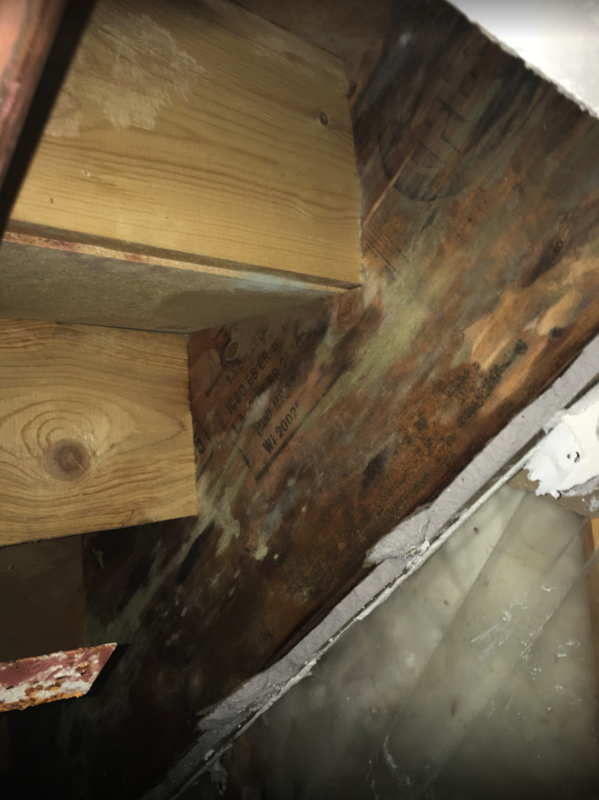 Our techniques and equipment are state-of-the-art, and our technicians are trained to do a complete job ridding your property of mold and the contaminated materials. 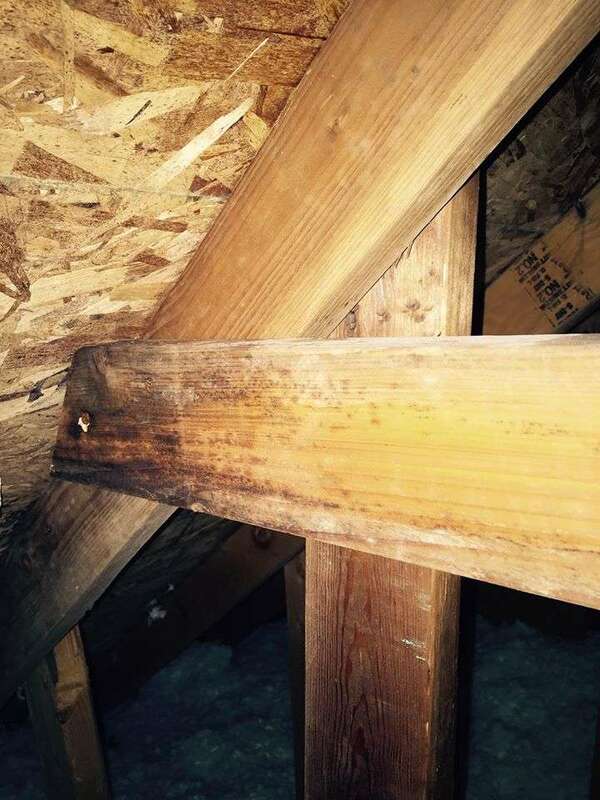 Our methods prevent future growth of mold.